The persecution of religious minorities remains higher today than it ever has been. According to the Office of Social Justice, nearly five million registered Syrian refugees have fled both religious persecution from the Islamic State and the general chaos in Syria - Christians, Shia Muslims and Yazidis alike; many Christians have been ordered to convert to Islam, pay a religious tax or face death; and in Buddhist Myanmar, over 150,000 Muslims from the Rohingya ethnic group have been stripped of their citizenship and forced into appalling camps. These are just a few cases. Such violation of religious freedom often occurs in authoritarian or fragmented regimes. However, in the democratic and constitutional Republic of Korea (yes - South Korea), there has been outright abuse of human rights committed beneath the guise of religion, leading to two deaths and more than 1000 kidnappings. Let me tell you about a heinous practice called ‘coercive conversion’ established and implemented by so-called “pastors”. In July 2016, a young woman called Ji-In Gu was forcibly taken to a Catholic monastery by her parents after being deceived by ‘pastors’ of the Christian Council of Korea (CCK) that her daughter had fallen into a ‘cult’. After receiving emotional and psychological abuse for refusing to agree to ‘conversion education’ over a period of 44 days, she escaped. On 4th June 2017, she wrote and sent a letter to the th-en-president of Korea pleading with him to bring her captors to justice and to criminalise this practice. She signed off her letter “I hope there won't be any more victims like me”. In January 2018, she was dead. 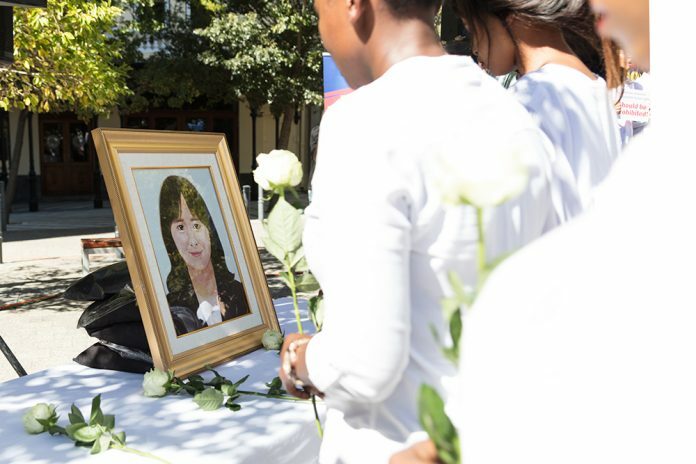 She had been kidnapped a second time and died of asphyxiation in her struggle to escape. 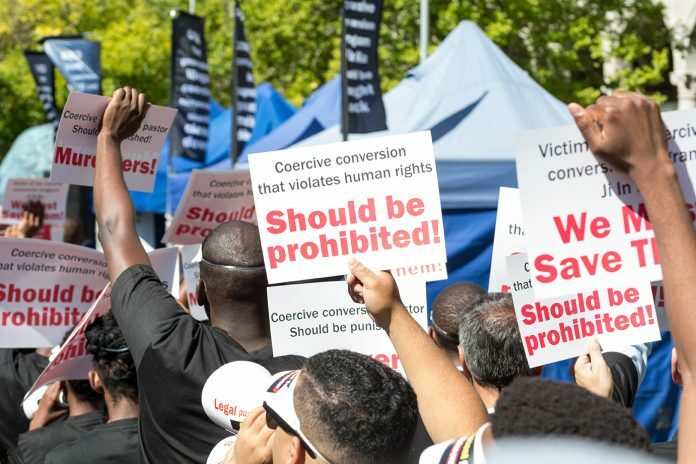 Coercive conversion is a programme designed by the Christian Council of Korea (CCK) designed to forcibly convert one’s religion to another against their will. According to Human Rights Association for Victims of Coercive Conversion Programs (HRAVCCP), two people have been killed and over 1000 have forcibly received coercive conversion education from 2003-2017, with other cases including imprisonment and enforced hospitalization in psychiatric wards. The other victim was hammered to death by her ex-husband on 7th October 2007 for refusing to renounce her religious beliefs. Even though rallies have been held in 23 cities in 15 countries since January 2018, the Korean government continues to remain silent about this matter. However, news circulated again and a news feature was broadcast on NBC and most recently, an article published in the New York Times.